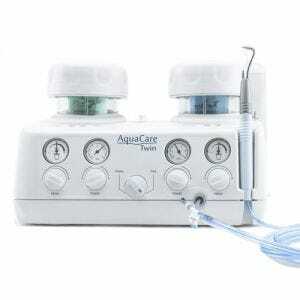 Dental air abrasion units are used to cut decaying or stained tooth structures like enamel. They use air pressure to emit tiny particles of aluminum oxide to do the cutting. 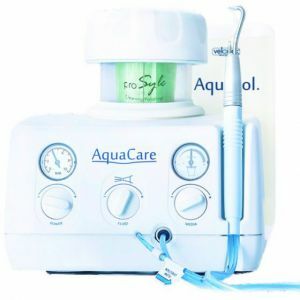 Air abrasion is a preferrable alternative to drilling when working on children or those who have minimal tooth decay as it creates little to no vibration, heat or pressure. Patients experience minimal pain, making it unnecessary to utilize anesthesia during the procedure. 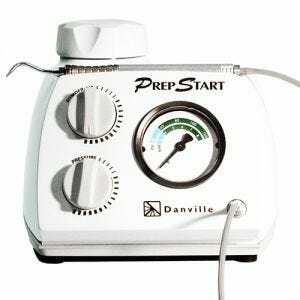 Scott's Dental Supply provides you with a selection of dental air abrasion units like the Prepstart from Danville at low, direct prices.